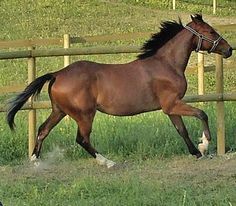 The Ventasso Horse is a breed of extremely rare Italian horses. 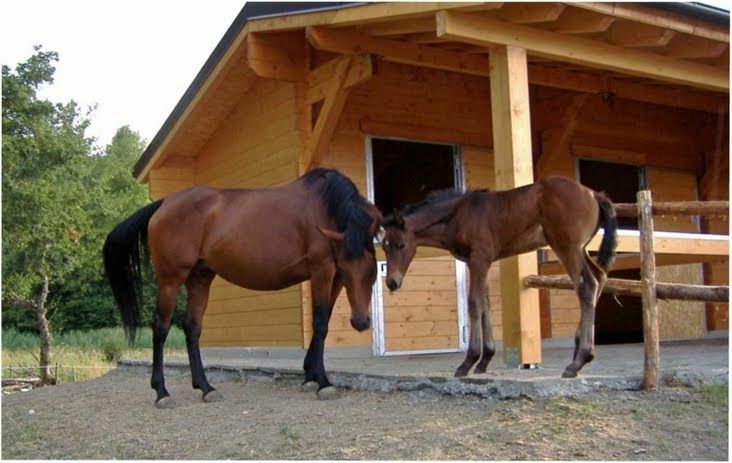 This breed is one of the fifteen indigenous horse “breeds of limited distribution”, and is almost on the verge of extinction. 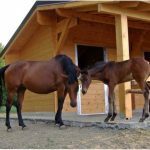 However, the government has taken measures to increase the population of these equines. The Ventasso horse has been recognized by the Italian breeders’ association – AIA. 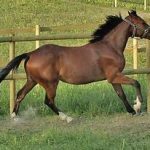 The Ventasso horse was developed in the province of Reggio Emilia in Italy. This region documents the presence of horses from the time of Duke Ferdinand of Bourbon, the Duchy of Maria Louisa of Austria, and Serenissimi Farnese. These regions continued with their supply of equines to the Italian military to be used as their mounts even after Italy was unified, and it continued until the 1940s. 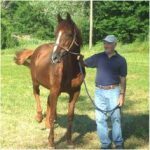 Over the past few decades, stud farms of Borzacchi-Bertoldi and Ramiseto have been breeding stallions with English equine bloodline as well as with ‘improved’ variety of maremmanos. It was sometime in the 1960s that the stud farm of Borzacchi-Bertoldi employed an improved variety of maremmano stallion and a Lipizzano stallion to mate with brood mares. 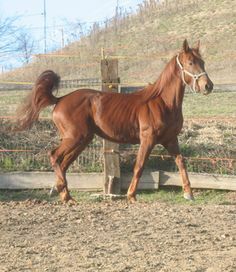 It is from this breeding that the present day Ventasso breed has developed. The Ventasso Horse got its name from Mount Ventasso located in the Italian valley ‘Val d’Enza’. This is a breed that has been declared as critically endangered, with less than 50 purebred horses remaining at present.